At Kingfisher we have a wide variety of premium quality polythene packaging. From lay flat tubing, heavy duty bin liners to custom printed polythene products. We cater for organisations large and small, giving you a cost-effective solution every time. 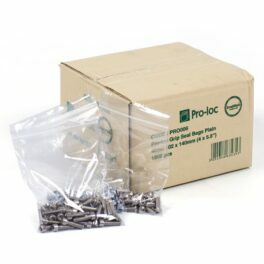 Our polythene packaging is durable and flexible, giving extra protection to goods whether in transit or storage. With our very large on-site warehouse facilities we can provide our customers with an exceptional stock and delivery service straight to your door. 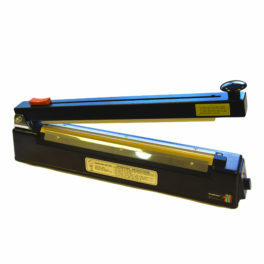 We also supply machines such as heat sealer for lay flat tubing, helping to create a secure seal and a professional appearance. Whatever packaging products you require, our packaging experts use a comprehensive, consultative approach giving you peace of mind from the initial design to the finished product. If you have any questions or would like to place an order, please do not hesitate to contact us at sales@kingfisherpackaging.com or by calling +44 (0)1823653400. 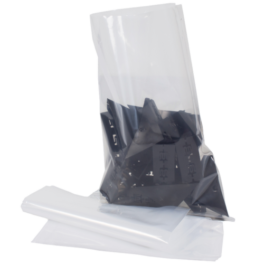 We offer a diverse range of resealable packaging bags, made of high clarity film providing outstanding protection for your packages. 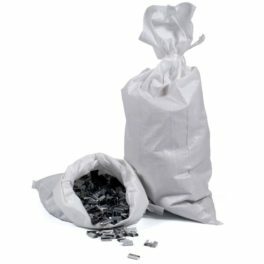 With a resealable opening and a variety of grades and sizes our resealable bags are perfect for presentation and identification of products. Also known as polythene tubes, our layflat tubing is a continuous length of polythene that protects products from dust, moisture and dirt. 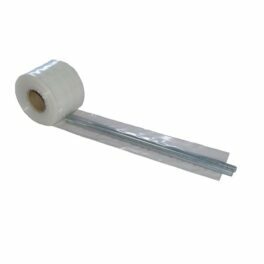 Our lay flat tubing comes in a convenient roll for continuous use and when used with a heat sealer, allows you to create tailor made bags for your requirements. At Kingfisher, we are one of UK’s leading poly bag suppliers, providing a variety of plastic bags suitable for storage and transport of heavy components. We stock a variety of sizes and thicknesses suitable for keeping products together as well as providing protection. Our high strength polythene sacks are an ideal packaging solution for all industrial and consumer products including food ingredients, building materials, horticultural and waste disposal. They provide hygienic protection against dust and moisture and are available in a range of sizes. Want the perfect way to advertise your companies name and get noticed by potential customers? 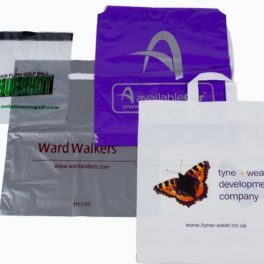 Our printed polythene bags give the perfect solution. They come in a range of colours, sizes and thicknesses, with our 8-colour printing process making them stand out from the rest. Our woven pp sacks are strong, breathable and extremely cost effective, ideal for flood defence sandbags, agricultural uses, nuts and seeds plus many other applications. Made from a robust weave, woven PP sacks are also suited to store and transport heavy metal components. Kingfisher stock an array of high grade polythene packaging, giving you the perfect solution for all bagging, shipping and storage requirements. Our polythene products are strong, flexible and provide the ultimate protection against moisture and dirt. 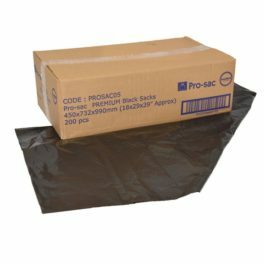 Most of our polythene packaging is available in various sizes, thickness and colours. As polythene suppliers, we ensure that our range of polythene materials is top quality, cost-effective and designed for convenience and easy usage.